a power full journey: Join My FREE 21 Day Clean Eating Challenge Today!! 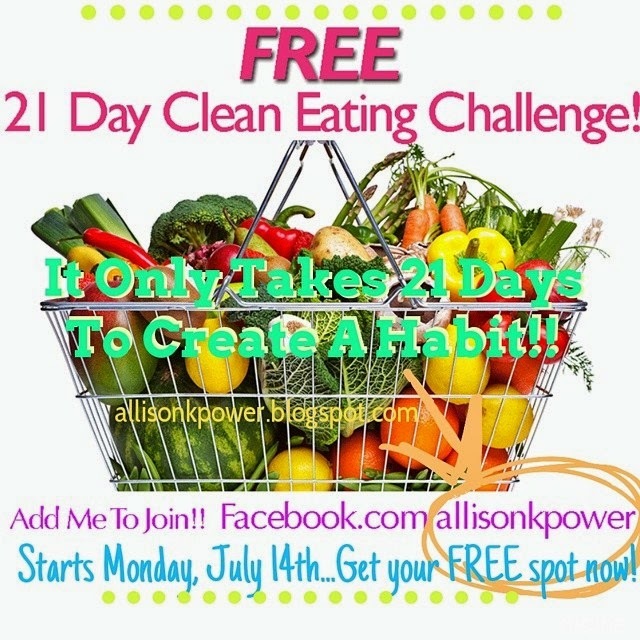 Join My FREE 21 Day Clean Eating Challenge Today!! All you have to do is create a Free Membership HERE ! Then Add Me on Facebook so I can add you to the Challenge Group! Last Day for Savings & Free Shipping on PiYo! 2 Ingredient Strawberry "Ice Cream"